Where can I buy Fake Grass for Dogs? How to Install Artificial Grass for Dogs? 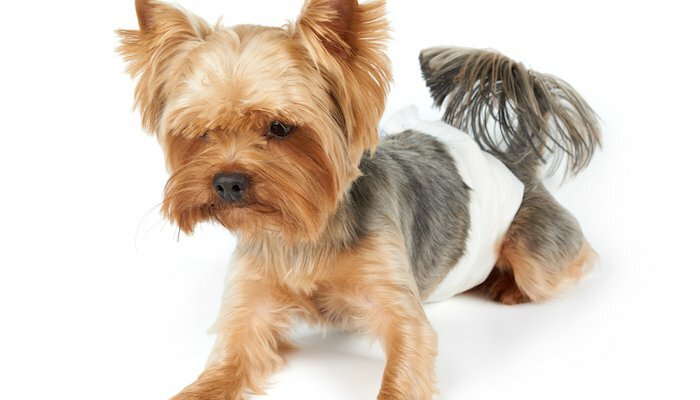 When potty training a dog, or designating an area that they need to go to the bathroom at, there are several things to take into consideration. For starter’s, you have to find the actual location. Where do you want them to go to the bathroom? It can’t be anywhere where there’s a lot of foot traffic. Special turf is one of the best things to use for making a bathroom location for your dog. There are all kinds of benefits to using patches of grass for dogs to go to the bathroom on. Urine resistant grass is incredibly efficient because it prevents urine from soaking in and ruining the grass. 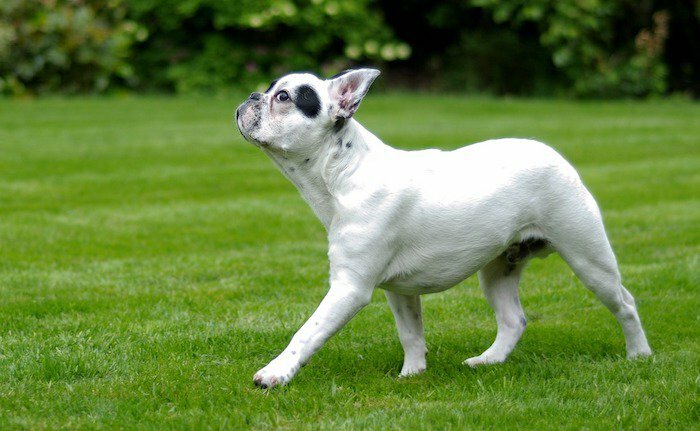 We researched all over the internet to find the best grass for dog urine and feces, and came up with the 10 best grass turfs for different dog breeds, just for you! Are you currently training your dog? Check out our review on the top training dog collars. The search for indoor grass for dogs led us to one of the best-reviewed mats on Amazon. The MTBRO Artificial dog grass is one of the most natural looking turf dog-friendly rugs around. Not only is it realistic in appearance, but it feels just like real grass without the annoying dry, dead grass patches. Stick around to find out what makes this some of the most durable grass for dogs! The MTBRO artificial dog grass is made for anti-aging, which helps it last a whole lot longer than regular grass. It also doesn’t get damaged as easily from extreme heat or cold, which is a great way to prevent dead grass spotting. Its anti-UV formula makes it so the sun can’t damage or harm the grass, which usually gets messed up every summer! 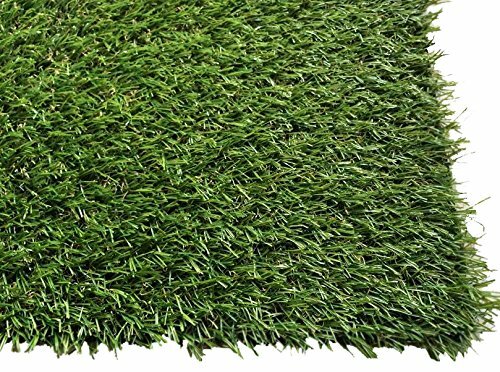 Since this artificial dog grass is made with all-natural, eco-friendly material, it doesn’t have any harmful chemicals or strange smells that a lot of other artificial turfs do. You might be a little bit concerned about letting your dog stand on something called ‘artificial grass’, we would be too! 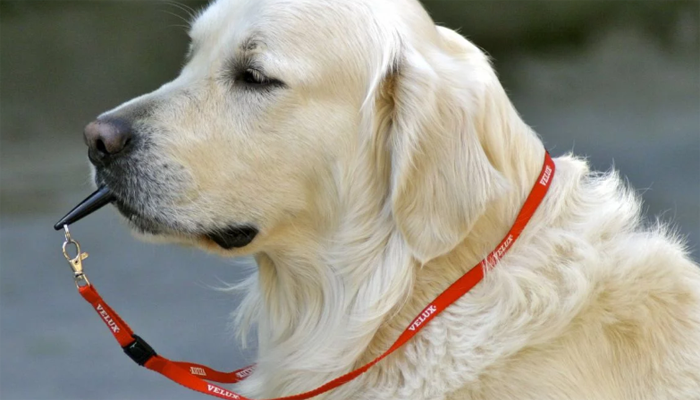 But don’t worry, everything you see on this list is completely safe for your canine companion! Why We Liked It – This safe artificial dog grass is all-natural and doesn’t smell like a lot of the other grass varieties that deter a dog from going near it. With its natural appearance, no dog will shy away from it! 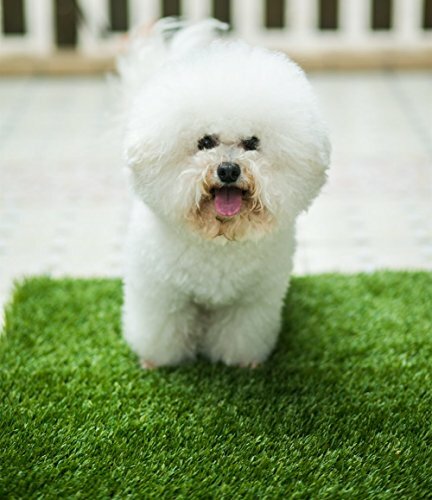 This lightweight artificial grass is some of the best on the market if you’re looking for a quick, affordable solution to potty train your dog. It can be tedious to constantly clean up the urine messes and deal with puddles, but the drainage holes in this grass pad make it very easy to clean up in seconds. This artificial grass is specifically designed for dogs and to withstand the harshest environments of your backyard. From sunshine, suitable for rain, to dog urine, there’s nothing that this turf pad can’t take. The drainage holes make it so you don’t have to worry about long-term urine damage. Since this artificial grass isn’t made of real grass, it doesn’t require any special treatment. There’s no need to use fertilizers, special lawn care, or mowing to keep this grass patch perfect for your dog. This lawn looks and feels just as real as organic plant grass, without the hassle! + Looks real, without the maintenance! Why We Liked It – We love how real this artificial turf looks, and how much you don’t have to maintain! Easily trick your dog into thinking its real grass without their urine and feces destroying your yard. This natural grass pad will look, smell, and feel like real grass because it is! For those of you who are worried about exposing your pets to artificial turf pads, look no further. 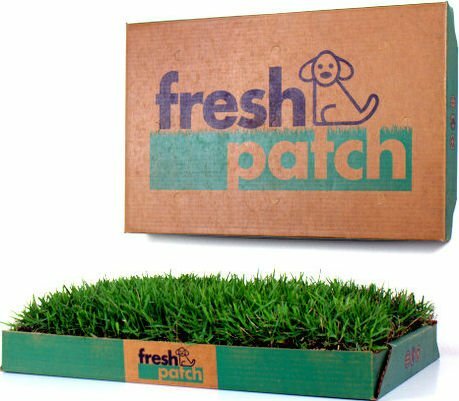 The Fresh Patch Disposable pad is a perfect selection if you want a natural look or section of grass dedicated to just your animal. Although many other brands use artificial dog grass, some of us want real grass regardless. There are perks to having artificial turf, but there’s nothing like the smell of real, natural grass. Grown using hydroponics, this grass is a little patch of lawn just for your dog! The smell of real grass is very attracting for a dog when it’s time to go to the bathroom. You can’t really mimic its scent with safe artificial grass, so it’s a nice bonus of this selection. It’s also a great way to slowly lead your dog to the lawn, if that’s what you goal is. + Smells, feels, and the lawn looks and feels real because it is! Why We Liked It – You can’t help but love real grass patches. Everyone loves the summer time smell, including your dog! They’ll be naturally drawn to it when it’s time ‘to go’, which makes it easy for you! 100% real grass without any extra chemicals added for preservation. The grass comes in a package, pre-watered and ready to start potty training. Some cheaply made artificial turfs come with harsh chemicals that can be damaging over time. Although we’d never recommend those, and we don’t on this list of course, a few dog owners still remain cautious of fake grass pads. For those of you who want an all-natural alternative, this grass pad is an excellent solution. Since its natural grass, urine will naturally evaporate over time and the smell will go quickly. Unlike cheap alternatives that use plastic bases, this stuff doesn’t just hold the urine in place for you to clean up. Urine from dogs causes all sorts of issues to natural grass so it’s important to avoid this. It’s also very easy to clean or remove other types of bathroom messes if you know what we mean! Why We Liked It – This real grass pad has nothing to dislike about it. It’s just a small patch of lawn that your dog can claim as his or her own, which gives them a sense of pride. It’s great for natural potty training, and doesn’t use any chemicals that can harm your dog. While looking for great indoor bathroom solutions for dogs, we came across the Pet Maker Puppy Potty Trainer. 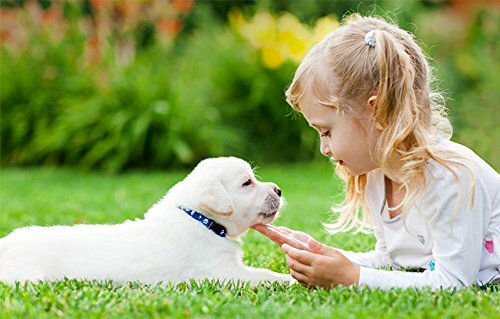 It has all kinds of unique, new technology that makes it so much easier for you to potty train your dog and forget about the mess. 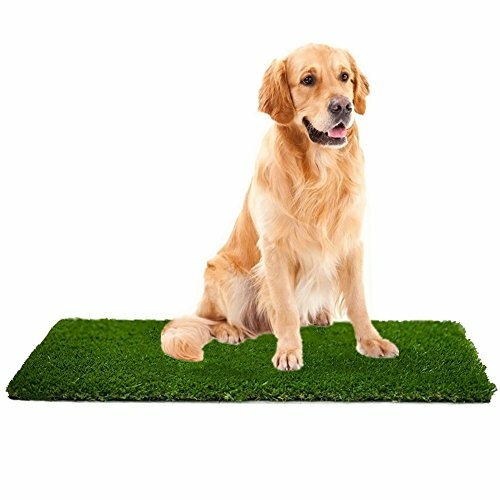 This artificial plant grass pad uses its unique 3-layered system to make your life a hundred times easy when it comes to taking care of your dog. The first layer is odor-resistant for all the potty messes that we all have to deal with. The second layer is a drainage area that you can remove to immediately get rid of the urine as soon as it happens. Instead of letting it sit around and smell, you can remove it and dispose of the issue. The third layer is a strong, durable grip base that allows you dog to quickly move around the potty pad without moving it around and causing a big mess. Why We Liked It – The 3-layered system is one of the most technologically progressed systems in dog potty pads to date. It’s incredibly impressive and lightweight for easy mobility. If you’re looking for a great, realistic alternative to real grass, check out the Pet Zen Garden Premium Deluxe turf grass patch. Real grass can slowly break down and die over time, but this artificial plant grass doesn’t get urine damage nearly as easily. Since this turf is treated with UV-resistance and anti-aging, you can forget about replacing it constantly. Cheaper brands of artificial grass for dogs might rip apart from wear and tear, but outdoor Pet Zen Garden has always used solid materials to prevent this from happening. Stop worrying about mowing and using special treatments to keep your dog’s lawn alive and healthy. This artificial green lawn allows you to sit back and relax without having to work on it every week! It’s all about efficiency and taking the workload off your shoulders. Why We Liked It – This grass patch is everything you look for in an artificial potty pad for your dog. It’s low maintenance and doesn’t leave behind strong odors and chemical smells. For pets that live outdoors, it is important to keep them comfy and warm. Consider these igloo style doghouses or simply just a reliable dog house for outside. 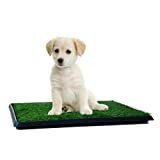 This low-profile potty training mat is an excellent solution for dog owners in apartments for small rooms. Sometimes using a massive grass pad or lawn isn’t always an option, so we went ahead and found the next best thing for you! The Synturfmats Indoor Pet Potty Pad has everything you need when shopping for indoor grass for dogs. This synthetic green lawn grass also uses a 3 layer system that helps reduce a lot of the cleaning up process. The first layer is odor-resistant grass type that’s low-profile. The second layer is a grate to remove anything that falls through the grass to prevent build up. Finally, the bottom layer of the synthetic grass is a durable mat to dispose of urine and anything that makes it all the way down through the layers. This convenient system, along with the chemical-free synthetic turf, is what makes this potty pad one of the best options on the market! 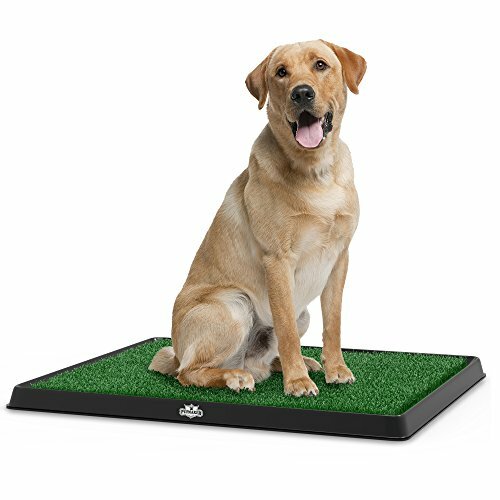 Why We Liked It – This dog training pad is one of the most efficient systems on the market. The low profile is a perfect solution for any dog owners looking for a more attractive, realistic looking pad! If you’re looking for a full lawn for your dog to run around, play on, and go to the bathroom on, then the PZG Extra-Heavy Grass Patch is a great option for you. Other artificial lawn grasses either can’t stand the constant wear and tear, or they use harsh chemicals that could harm your dog’s paws. 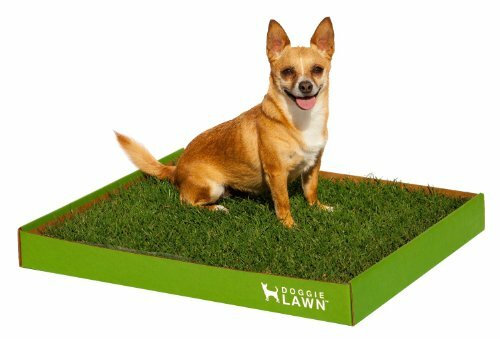 Instead of looking for a simple, small potty pad, you can get an entire lawn for your dog! These lawn grasses also work great for people who have lots of activity on their lawn in general, so it can serve multiple purposes. These artificial lawns are meant to withstand the heat of the sun and the coldest nights of winter. They’re also UV resistant, which helps prevent dead patches of grass that will keep your dog from using it anymore. Why We Liked It – Some people don’t want just a single patch of grass for their dogs to go potty on. Instead of designating a small area, your dog can roam free and choose when and where it’s time to go in the lawn that you’ve provided them! 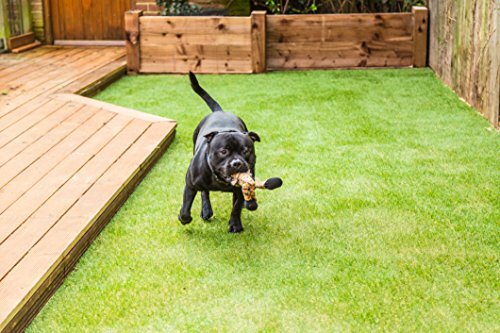 Another great dog training solution for someone looking to fill an entire lawn with artificial grass for their dog is the WMG Premium Artificial Grass. This grass takes on a “c” shape, which emulates the appearance of real grass. While most artificial grasses are just lines, this grass has the curvature of real grass to make it appear even more real. The 8-year service life on this grass is perfect for any family that has one or more dog breeds who run all over the yard. 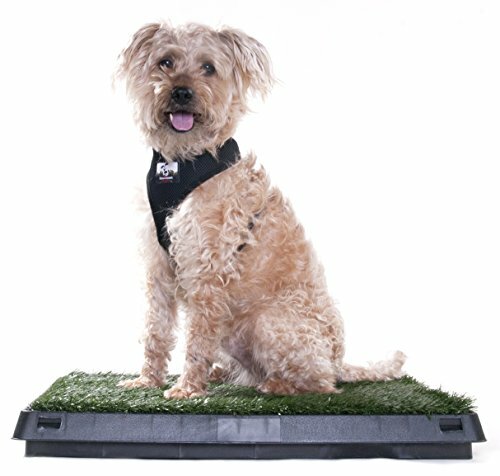 It’s specifically designed for dogs and the wear and tear that naturally comes with walking, running, and playing on any lawn. Don’t worry about ripping up dirt or rubber chunks, as this artificial lawn doesn’t use either. While most big lawns come with the responsibility of mowing, treating, and dedicating time to them, this artificial grass requires none of the above. Once you put it down, you can sit back and enjoy the view of natural-looking grass for your dog – without the stress. Why We Liked It – Who doesn’t love the look of real grass without the maintenance? 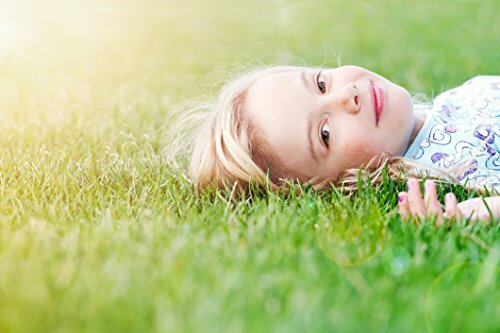 Without any special chemicals, it’s easy to see why so many people are choosing the WMG artificial lawn. 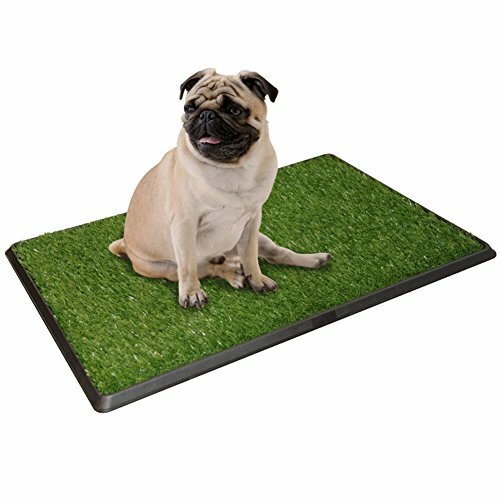 If you need a small, ultra-efficient grass potty pad for your dog, look no further. The Downtown Pet Supply Premium Pet Potty Pee Turf Grass is a great all-in-one solution that’s honestly one of the best choices on the list. This 2 layer system with a drawer is one of the most unique solutions to potty pads. The top layer is odor-resistant and low profile, but it still maintains the natural appearance of real grass. The drawer is used to remove any messes that fall through the artificial grass pad. It’s an incredibly efficient system that makes it very easy for you to clean up after your dog! This small potty pad is perfect for anyone who needs to keep their dog bathroom in a tiny place. It’s only 20” x 25”, which is just the amount of space that your dog needs to feel like they have privacy and a dedicated potty zone. This lightweight pad can easily be moved by you, but the gripping bottom won’t allow your dog to move it by themselves. 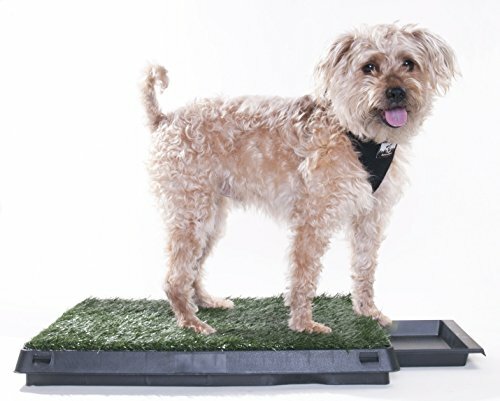 Why We Liked It – The drawer on this potty pad is honestly what drew us in the most, which is why it’s placed on our top 10 artificial grasses for dogs list in the first place! It’s very small and convenient for anyone who wants to give their dog a little bit of privacy to go to the bathroom. Buying the right dog grass potty pad can be a very difficult decision. There’s hundreds of options that might make you overthink each product without finally choosing one. 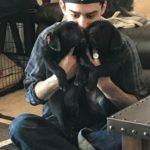 For this reason, we’ve decided to compile a list of questions and answer that’ll hopefully help guide you to pick the one that’s right for you dog! 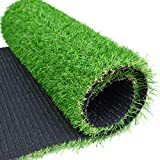 You can buy fake grass for dogs on Amazon or from a local supplier. Any of the products on this list can be found on Amazon for an affordable price. Buying online is almost always cheaper than buying at a sticks-and-bricks store because online stores don’t have to worry about running a/c, keeping up the costs of buildings, and much more. Installing artificial grass for dogs is actually much simpler than you might think. For the grass pads, you just open the box and put the couple of pieces together and you’re all set. For a full lawn, you must first level out the area that you want to place the grass. Dig about 2 inches deep into the top soil, and place the artificial lawn on top. Then you’ll lay the grass down and firmly apply pressure to secure it into place. Once the grass is secure, fill it with a light layer of silica sand to keep it weighed down and to prevent it from moving. Cleaning fake grass for dogs is a very easy process. Keep the area clean by spraying down the grass once a week to get rid of any urine or other things that might fall through the cracks. Don’t worry about spraying the sand out of place, as silica sand naturally compacts when water flows through it. Picking the right type of grass for your dog should be something that you look forward to, not dread or stress about. 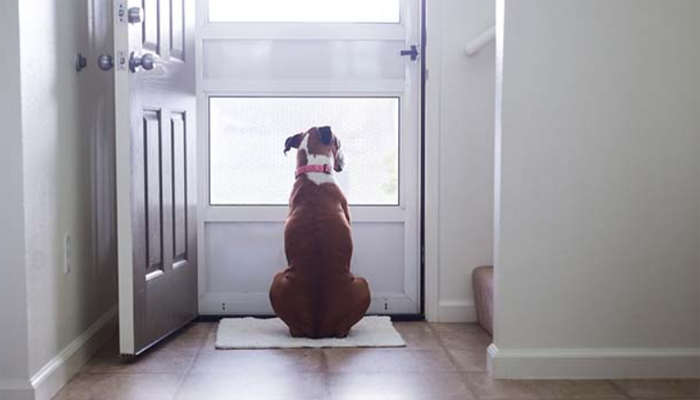 You’re buying a little potty location for your dog, which gives them a sense of security and direction. Grass potty pads are vastly superior to regular cotton potty pads for several reasons. First off, the simple appearance and texture of grass is a much more natural feeling for you dog. They don’t go to the bathroom on cotton pads in the wild, so why should they in the house? 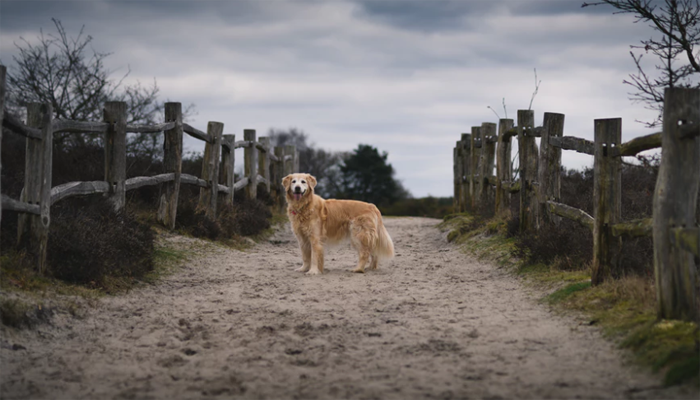 Since there’s so many different routes that you could go with grass potty pads, we wanted to narrow it down and give you the best solutions to your problem. Whether you want real grass or artificial grass, we went the extra mile to give you all the options with the best information! 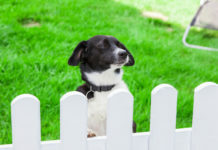 If you want to slowly train your dog to go to the bathroom outside, place the grass pad close to the door. Then over the course of a couple weeks, you can place it outside of the door, and then eventually all the way to the location that you want them to always go potty at (presumably the lawn). Some artificial grasses contain chemicals to make them last longer or to attract your dog to potty. However, these chemicals are not only unhealthy for your dog’s paws, but they can be harmful if ingested. None of the potty pads that we have listed contain these chemicals since we understand how much you love your canine friend! For more doggy reviews, visit our homepage. Jonah has grown up around dogs most of his life, and has enjoyed every moment with them. In his opinion (and ours! ), they are one of the most pure, innocent creatures in the world. His dogs, Sadie and Keller, were his best friends growing up.